Production innovations unique to F+S build on the artisanal heritage of kiln cast glass but propel the material forward with an infusion of geometric precision. The result: high-impact low-relief designs at an intimate, intricate scale. 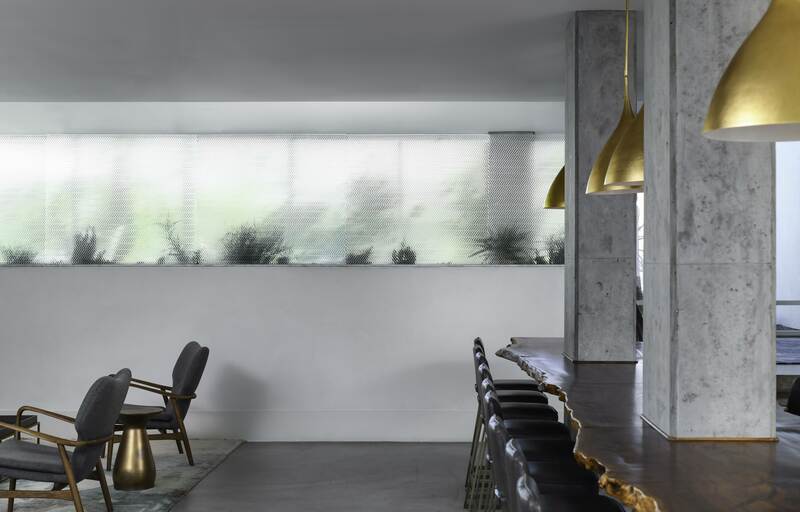 Each texture is a rhythmic interplay of raised forms, recessed channels, diffused surfaces and areas of stunning optical clarity. Each is crisp and consistent, visually dynamic and has inviting tactile appeal. Each captures and transports light in a different way. And each lends its own level of privacy to interior and exterior settings. 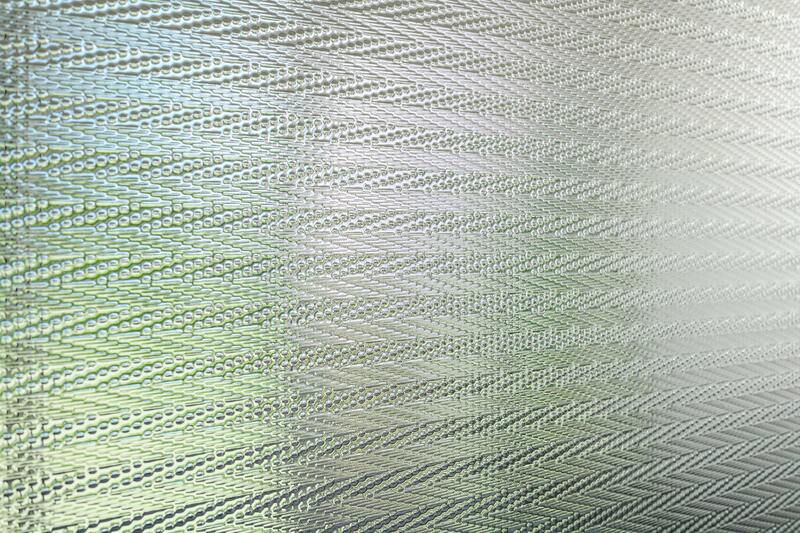 Intervals brings the softness and warmth of a textile to glass, a material known for its cool, hard character. 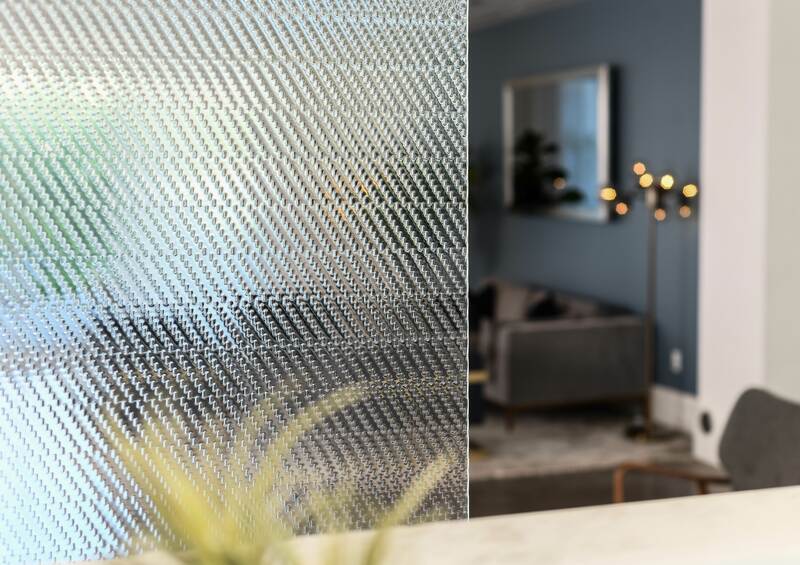 It also gives designers new ways to carry intricate patterns into their projects, incorporate textural surfaces, and invite visitors of a space to engage with their surroundings—all while optimizing the light transmission and maintenance benefits of glass. 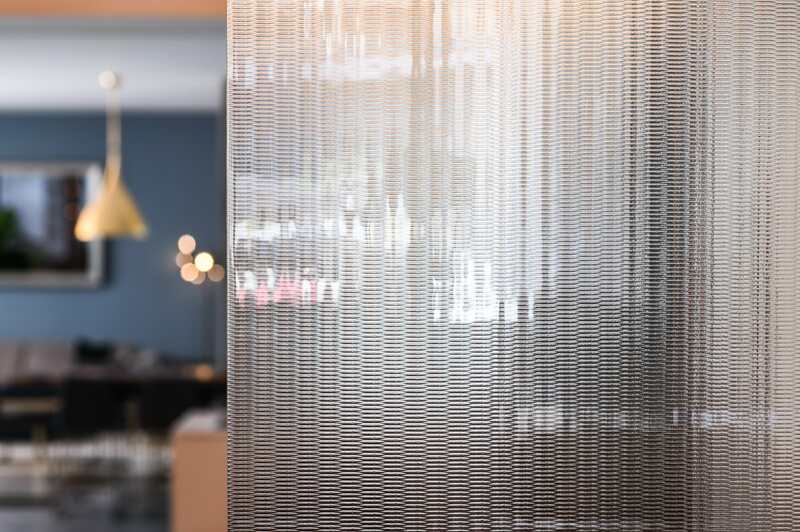 Intervals textures are crafted to ensure pattern consistency across individual glass lites and from one lite to the next. 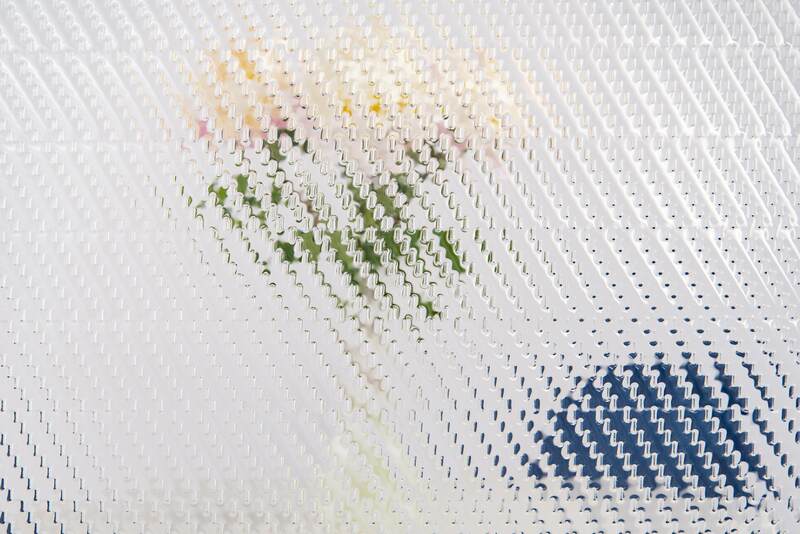 This eliminates cause for concern when panels are installed side-by-side or in close-up, intimate settings. Whether used for feature walls, room dividers, accent panels or railings, Intervals offers uniformly aligned end results. Intervals Kiln Cast Glass is fabricated to size, in typical standard glass thicknesses, with a wide range of edge details. 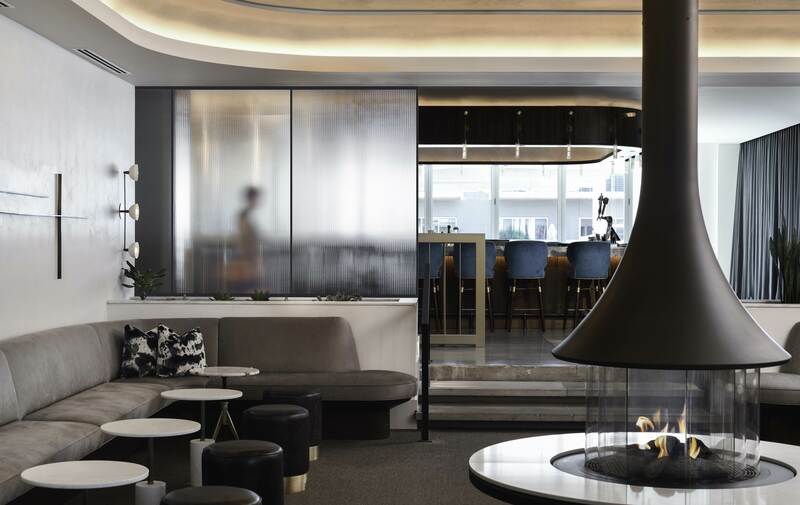 The ability to tailor the glass upfront to project-specific requirements gives designers full creative flexibility without turning to custom solutions. 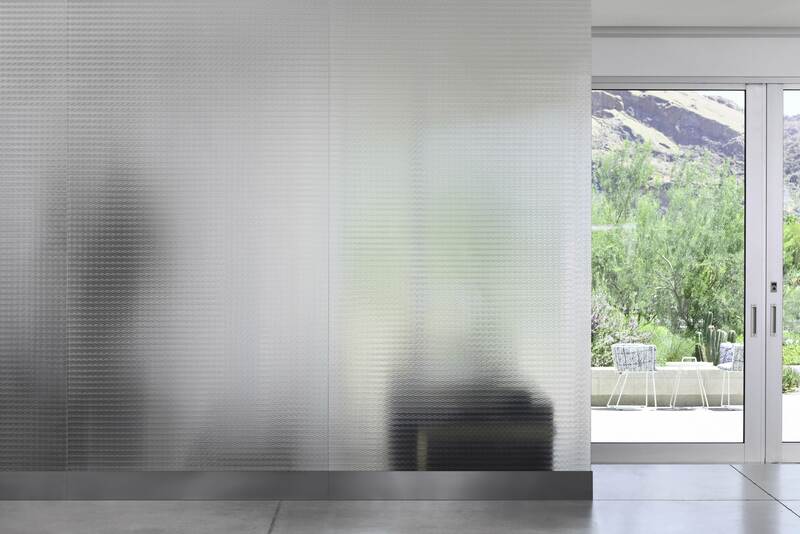 In addition, the highly controlled depth of each texture means Intervals can be used with standard glass hardware, a savings of installation time and costs against specialized fittings or mounting components. Ready to shift your perspective? 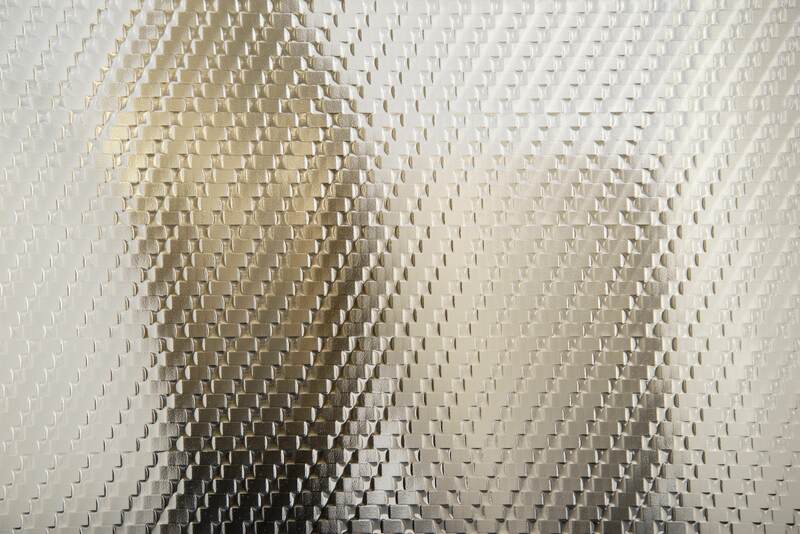 Explore the entire line: Intervals Kiln Cast Glass.